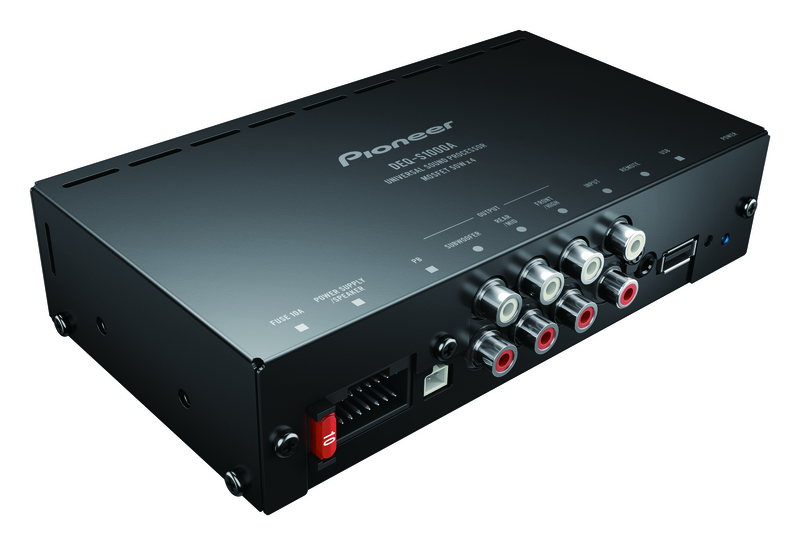 Incompatibility issue with iPod source function on specific Pioneer models. 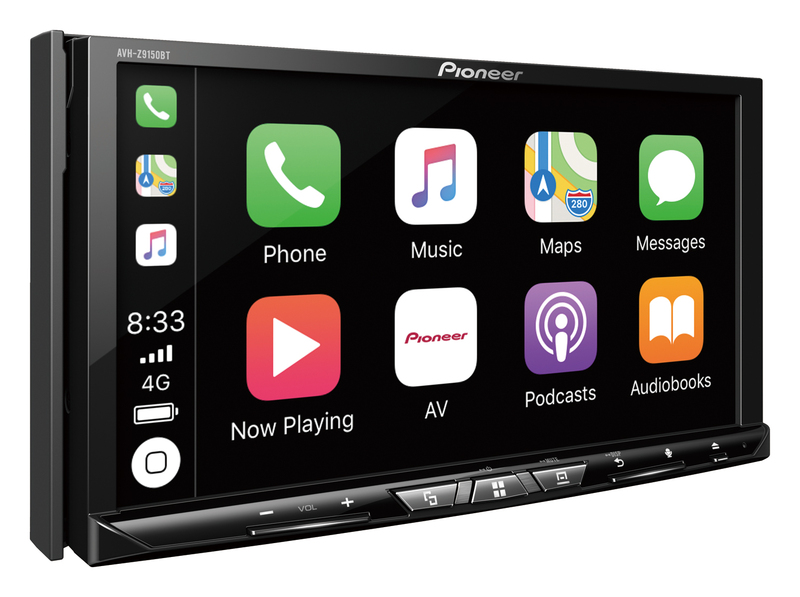 Following the recent Apple iOS update to 11.3x, Pioneer has discovered an incompatibility issue with the USB-Direct iPod function on five Australian headunit models. 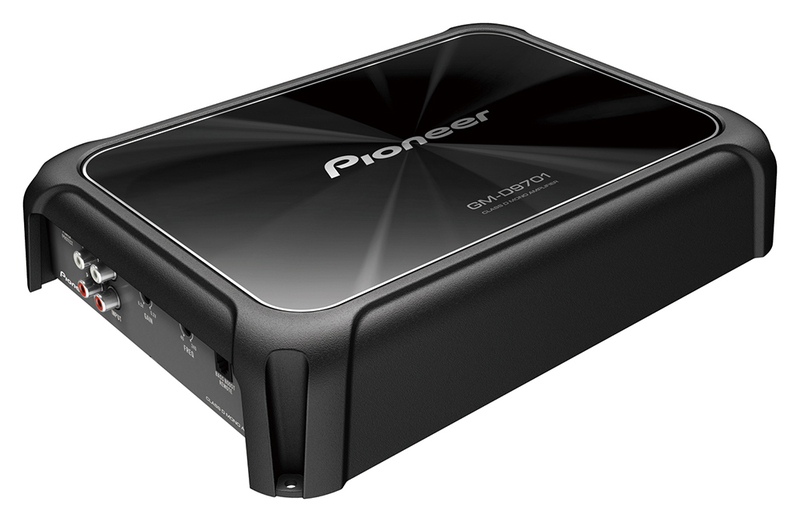 Recent product testing discovered users will receive an error message when they connect an iPhone or iPod touch (running iOS 11.3x) to the USB input and select the iPod source function. 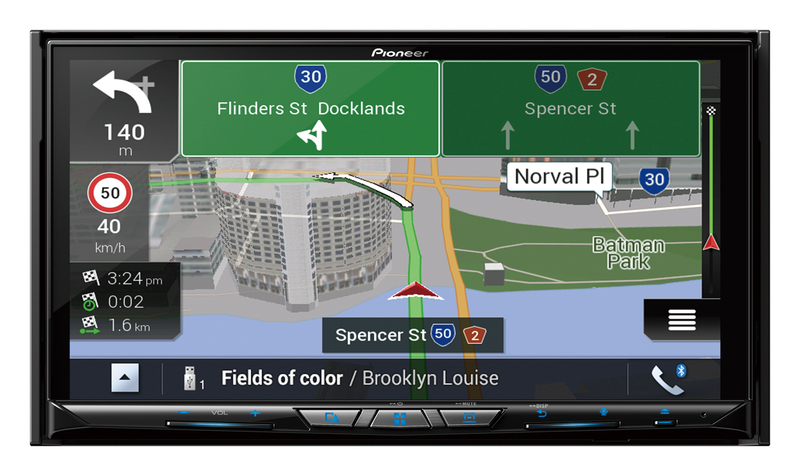 The five models impacted; AVH-295BT, AVH-285BT, AVH-275BT, MVH-AV290BT and MVH-AV280BT. 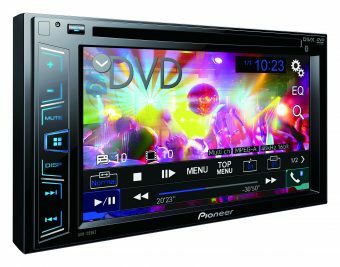 • Users can still connect their iPhone or iPod touch to any of the five Pioneer models listed above, by Bluetooth. 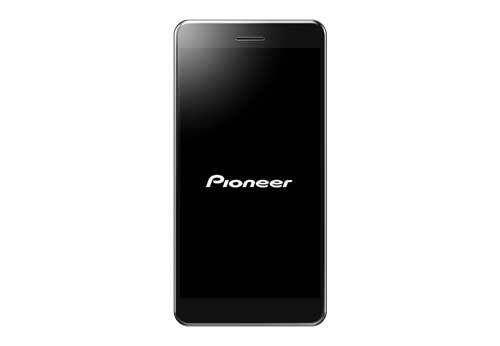 • Android OS devices are not affected. 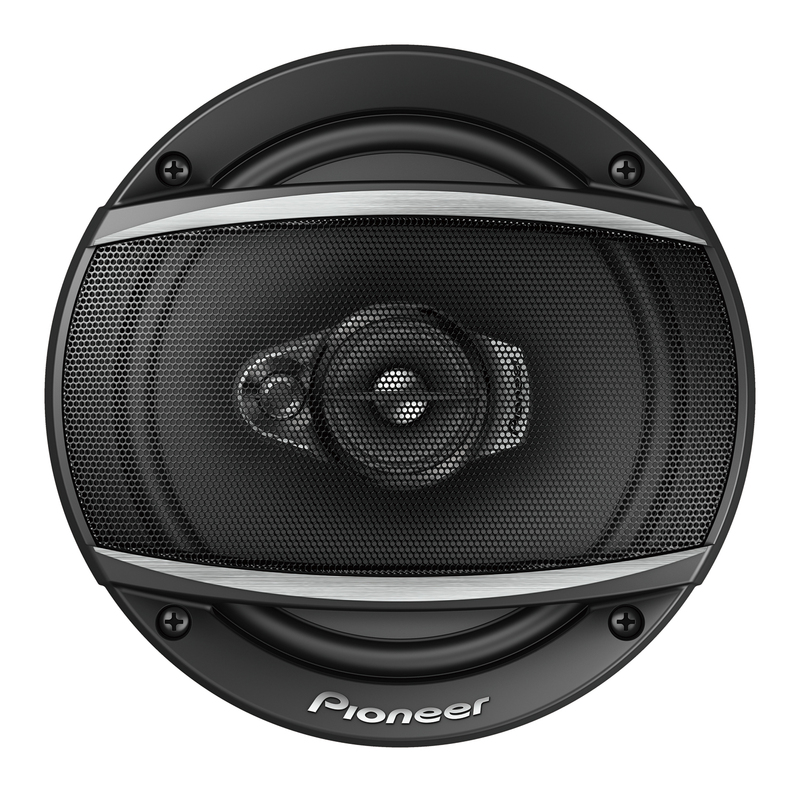 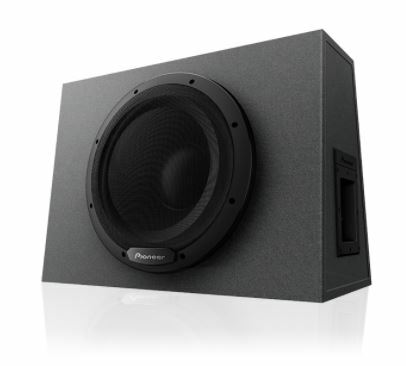 • Pioneer will continue to update everyone with announcements on the Australian website and Facebook page. 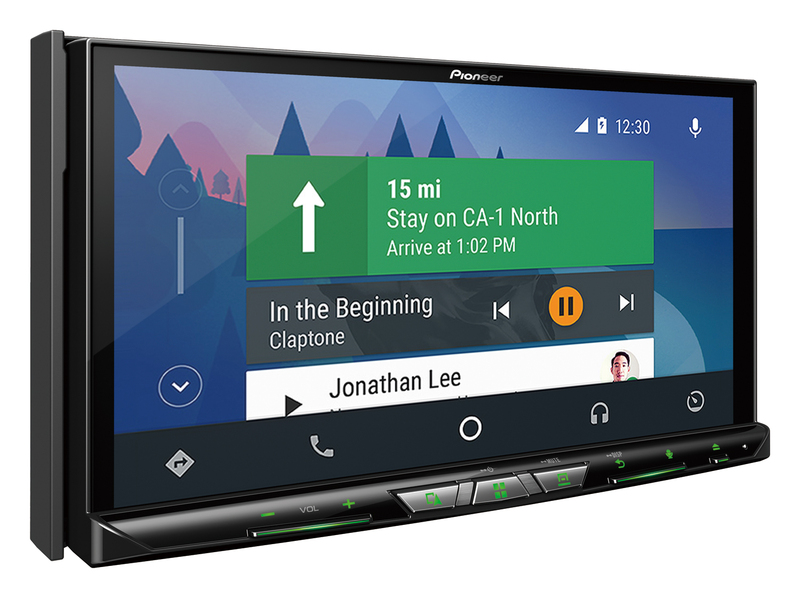 • If you have any questions or queries about whether your Pioneer headunit will be impacted by this announcement, please contact Pioneer Customer Support on 1800-672-102, Monday through Friday, 9am – 5pm.